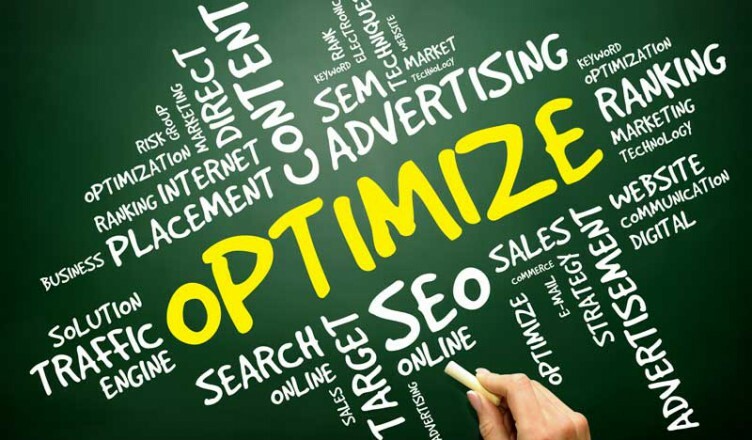 In general terms optimization means to make something as good as it can possible be. In computing however, it means to maximize speed and efficiency, and photo optimization is not about optimizing the speed and efficiency of a photo itself (which doesn’t make sense), but rather the speed and efficiency of loading the photo, whether in an email, in a blog, or on an ecommerce website.In broad terms, optimizing a photo is about diminishing the photo’s file size. This can be done in a number of ways, depending on the purpose the photo is serving. What Are the Ways to Optimize a Photo? One way to optimize a photo is to decrease its size by cropping it. Cropping involves selecting a portion of a photo and deleting the rest. This is a technique often used in creating icons for various purposes, when background and context don’t serve the purpose of a quick conveyance of who or what is being represented. Another way to optimize photos is to change their print dimensions. There may be predefined sizes offered to you. In addition, you may be able to control the resizing. Depending on the tool you wind up using and/or your preference choices, the dimensions may be give dimensions as pixels, inches, centimeters, millimeters, points, picas, or some other measure. The width and the height as is are presented to you with a lock engaged on the side showing the the ratio is being preserved. You can either leave the lock engaged and enter a dimension in either the width or height box (and the ratio lock will cause the other dimension to be filled in automatically) or—if you want to distort the image as well as optimize it—you can turn off the lock and enter values for both width and height. Alternatively, you may be able to enter a percentage to reduce both width and height proportionally. Resolution is the other property besides print dimensions that contributes to file size, and it is another property that can be changed, either along with or separately from the dimensions. Entering a lower value in the Resolution box will lower the resolution and optimize the photo. Before saving a photo after changing the resolution, check to make sure that it appears as you wish. Another alternative is to save the photo in a different file format. If you have taken a photo with a digital camera and have a TIFF (Tagged Image File Format) image for example, You can optimize it by resaving it as a JPEG (Joint Photographic Experts Group), which has smaller file size but lossy compression, or PNG (Portable Network Graphics), which has lossless compression but larger file sizes than JPEG, or GIF (Graphics Interchange Format), which is limited to 256 colors (unlike JPEG or PNG) and has lossless compression. With this variety of choices, you can select the best format based on the image. There are free online tools to resize photos, such as Web Resizer, GIMP, (GNU Image Manipulation Program) is a free Windows application that can manipulate photos, while ImageOptim is a free image optimizer for Mac. If you have Adobe Photoshop, it is a paid program for Mac and Windows that is capable of optimizing photos (and many other things). In Photoshop, saving a photo using the ‘Save for Web & Devices…’ option allows you to experiment with several different factors including size and quality to find the best combination for the particular image. You can find the image’s display size using Google Page Speed and use this information in any optimization efforts you undertake to make a website load faster.